Orion Group International supplies a range of high pressure Air/Nitrox Compressors, with interstage active filters, including: HPC-300 and HPC-600. 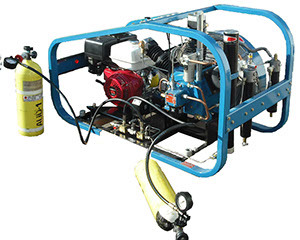 Both compressors are ideal for NITROX & TRIMIX applications. Please contact us for other output capacity requirements.